BARTOW, Fla., July 25, 2016 /PRNewswire/ — PalletOne, America’s largest new pallet manufacturer, has announced the formation of a new transportation subsidiary, SunOne Logistics, in conjunction with the acquisition of a trucking company in Hazlehurst, Georgia. SunOne Logistics will also deliver PalletOne’s enhanced services, technology and expertise to Dirt Movers, Inc.’s current customer base, Wallace added. Eleven of PalletOne’s 15 locations are located in the Southeast (Alabama, Florida, Georgia, North Carolina, Texas and Virginia). 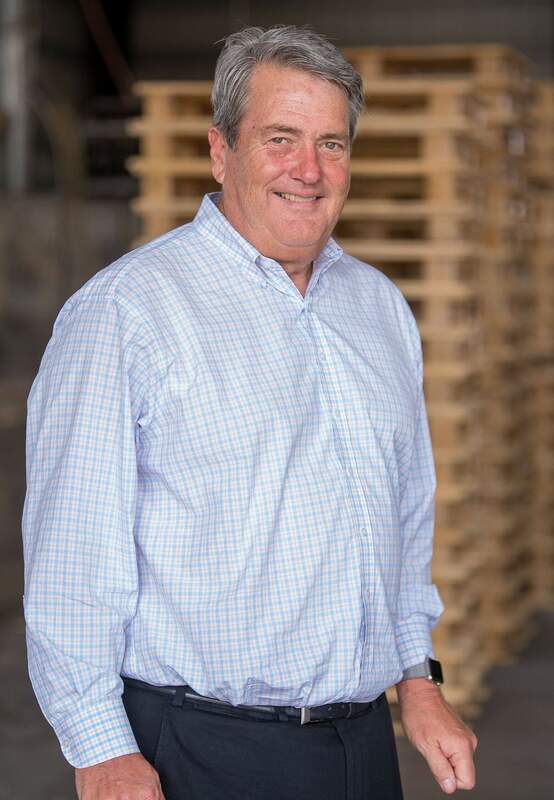 “Through SunOne Logistics we will be able to maximize freight opportunities between our locations—including coordination of back hauls—and leverage our regional scale throughout the South with other recent acquisitions,” Wallace said.Those acquisitions include 2 pressure treated lumber plants in Alabama and one in Florida. SunOne Logistics will be headquartered in Hazlehurst, and accounting will be handled at PalletOne headquarters in Bartow, Florida. With more than 40 years of experience in the industry, PalletOne, Inc. (https://www.palletone.com) has the largest pallet inventory and greatest pallet assembly capacity in the United States. The company owns and operates 15 locations involved in the manufacture, recycle and distribution of wood pallets. The combined enterprises of PalletOne handle more than 500 million feet of lumber and employ more than 1,400 people. In addition to the new SunOne Logistics, PalletOne’s subsidiaries include Industrial Recycling Services Inc., which has three locations involved in the purchase, sale and resale of post-industrial waste, and Sunbelt, one of the largest pressure treaters in the Southeast, with four plants located in Florida and Alabama. All of its PalletOne’s facilities and subsidiaries utilize lean manufacturing principles that maximize production, reduce waste and deliver continual improvement.